Sen. Elizabeth Warren’s rollout on Monday of a campaign defending her claims to Native American ancestry sparked a debate on the left. Some on the left applauded Warren’s effort preemptive defence against what is likely to be President Donald Trump’s favoured line of attack against her in 2020. Sen. Elizabeth Warren’s campaign defending her claims to Native American ancestry sparked a debate on the left Monday, with some applauding her attempt to clear the air before an increasingly likely presidential run and others criticising the timing of the move and her engagement with what they see as bad faith, racist attacks. While the effort likely won’t halt Trump’s attacks, it may help assuage the concerns of those across the political spectrum who take issue with Warren’s interpretation of her identity, an issue that’s dogged her since her 2012 Senate campaign. Mary Anne Marsh, a Boston-based Democratic strategist, said she is relieved Warren has finally issued a full-throated defence and engaged with the criticism. 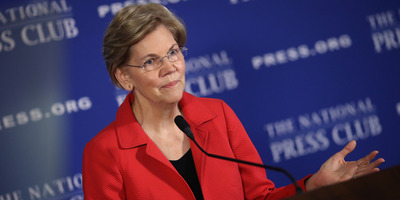 She argued that Warren made the same mistake former President Barack Obama did when he waited years to release his birth certificate as Trump promoted his “birther” conspiracy claiming the president was not a US-born citizen. “They let it sit there for too long – they ignored it, ignored it, ignored it, only to then finally put it to rest … and in both cases it proved that Donald Trump is a liar,” Marsh told Business Insider, adding that she “took a lot of grief” for calling on Warren to clear the air when she first ran for the Senate. Jesse Ferguson, a Democratic strategist and former spokesman for Hillary Clinton’s 2016 campaign, said Warren’s transparency on the issue will only cast a harsher light on Trump’s refusal to answer questions about his own career. Some Democratic operatives argue the timing of the rollout – just three weeks before the midterm elections – will distract from other Democratic candidates in need of media attention and the president’s own failings. “Argue the substance all you want, but why 22 days before a crucial election where we MUST win house and senate to save America, why did @SenWarren have to do her announcement now? Why can’t Dems ever stay focused?? ?” tweetedJim Messina, former President Barack Obama’s 2012 campaign manager. Other observers said Warren’s decision to engage in political battle on Trump’s terms is unnecessary this far ahead of a general election. 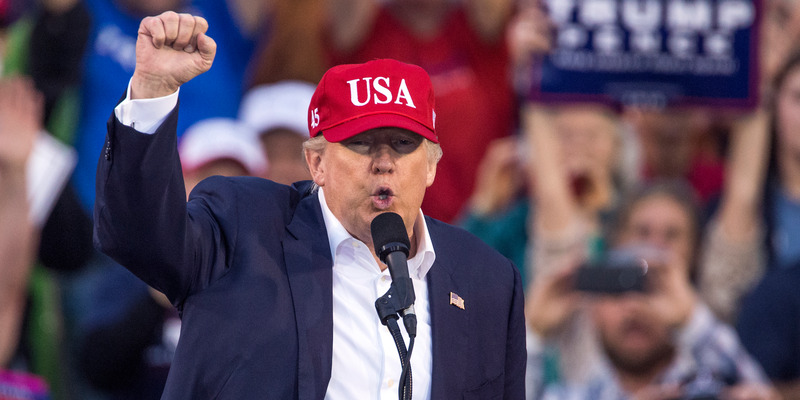 “How much advantage is to be had in the Democratic primary by fighting with Trump, and talking to Trump, and how much do Democratic voters want in on that conversation?” BuzzFeed editor Ben Smith wrote in a Monday piece. Warren’s claims have also generated controversy among many Native Americans and critics on the left who question her decision to stick by her claims without providing any evidence to support them. “I’m not enrolled in a tribe, and only tribes determine tribal citizenship. I understand and respect that distinction,” she said. “A DNA test is useless to determine tribal citizenship. Current DNA tests do not even distinguish whether a person’s ancestors were indigenous to North or South America,” Cherokee Nation Secretary of State Chuck Hoskin Jr. said in a statement.